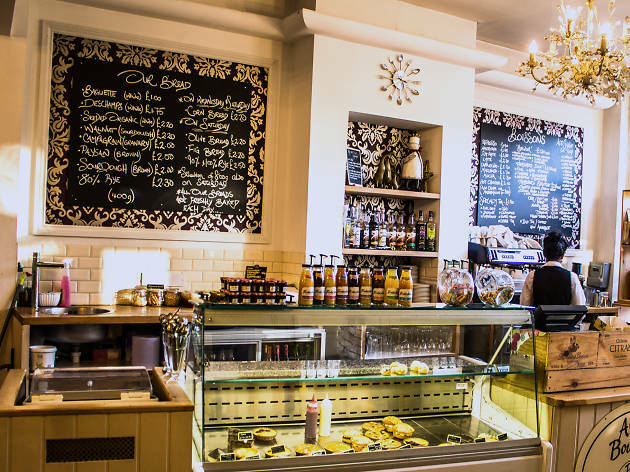 Artisan bread and Parisian patisserie are the order of the day at Moseley's Maison Mayci. The second café to open in this French family, we love the unexpectedly large, multi-levelled garden at the back of this little sister venue with a varied offering of shady spots and inviting seating. As you might expect, the oeufs a la coque (that's soft boiled eggs with soldiers to you and me) are a particularly popular choice with Maison Mayci's junior following. Though you'd be forgiven for sticking to a basket of toasted bread (served with butter and jam) - it's just that tasty. Suited to young, old and middling alike, don't wait too long as breakfast is served from 9 until 11am, after which a full lunch service is available. And if you do miss it, there's a walk-in bread and pastry counter which might just quell any unsatisfied cravings. Can’t make it to Moseley? 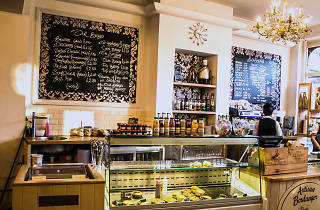 Try Maison Mayci’s original if more compact baking boutique found on Kings Heath’s independent mecca: the Poplar Road. Good luck finding a seat.